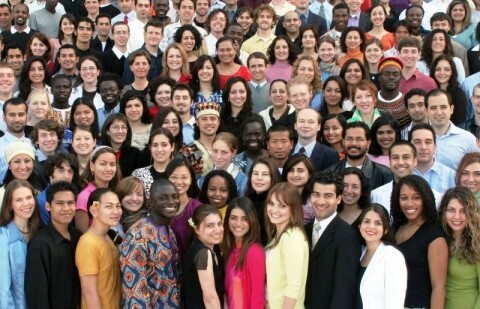 Baha’is are the followers of Baha’u’llah, Who they believe is the Promised One of all Ages. The traditions of almost every people include the promise of a future when peace and harmony will be established on earth and humankind will live in prosperity. Visit our About Us Page or the U.S. Baha’i Website for details.